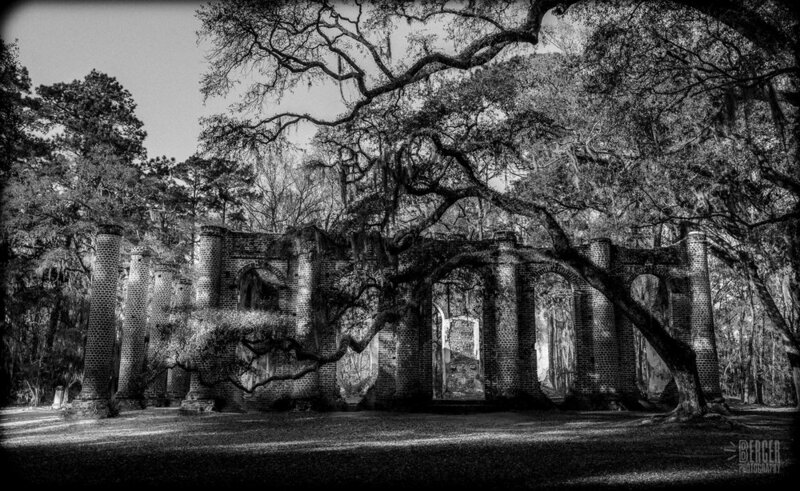 While on a trip, my wife and I decided to jump off I-95 to visit the Old Sheldon Church Ruins located near Beaufort, SC. It was originally known as Prince William’s Parish Church. The church was built between 1745 and 1753. What you see today is what’s left of one of the oldest churches in the US. It was burned by the British in 1779 and rebuilt in 1826. Guess what... William T. Sherman burned it down a second time in 1865 during his march through the South. This place has a vibe to it that is hard to explain. There are gravesites scattered throughout the grounds. In fact, my wife, while walking around to meet her daily FitBit goal, found that one area of the grounds gave her an uneasy feeling. 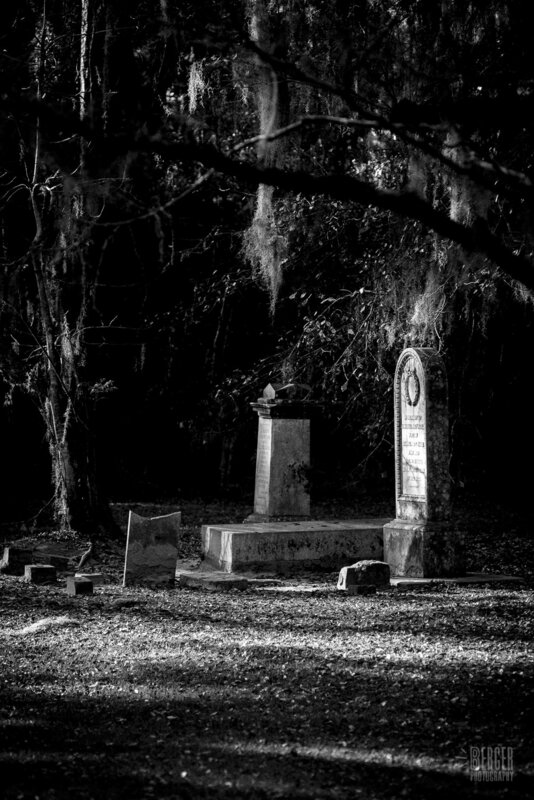 When we got back home, I did some research and found a website that stated that the Sheldon Church grounds are haunted. The story goes that a woman wearing a brown dress has been seen standing over an infant’s grave. Visitors who walk near the child’s grave have reported a feeling of sorrow. One of the many interesting things that I noticed was that all trees branches seem to grow towards the church. Maybe, it’s just me. I shot a mix of medium format with TRI-X film and digital. We only had about an hour and a half. It would be fun to go back again and spend more time at this old majestic place.